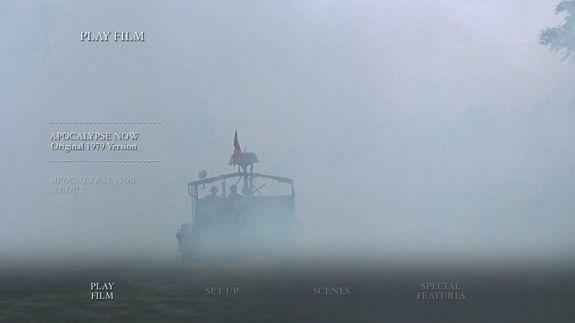 Apocalypse Now is one of the great films of American cinema. As much a disturbing journey into the human psyche as it is a voyage into the unknown during the Vietnam war, Francis Ford Coppola’s epic 1979 war film is quite simply a masterpiece in every single regard and for many represents the last great gasp of US cinema before it was swallowed up by the blockbuster mentality that followed in the wake of Jaws and Star Wars. 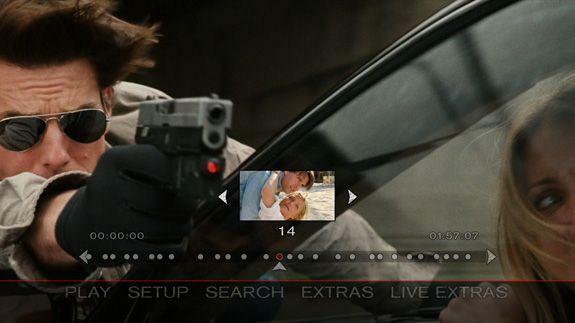 Knight and Day is as frivolous a piece of popcorn cinema as you’re likely to see all year. Coasting by on flashy action scenes and the supposed charisma of its two grinning stars, the film cares not a jot for tension or characterisation, it simply wants to entertain its target audience by giving them Tom Cruise doing stunts and Cameron Diaz being a bit ditzy. 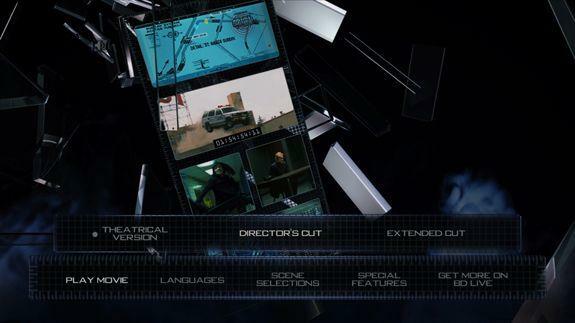 Director James Mangold sums the film up best, saying ‘There’s movies that you make because you want to deliver a message. There’s movies you make because you want to take someone on an emotional journey. This is a movie that’s supposed to be a ride’. To which we can only add that, although fun while it lasts, you shouldn’t expect it to be a journey you’ll want to take more than once. Salt feels like a film out of time. Brimming with Cold War antagonism, it’s a movie that might have found a place in the 1980s, but which feels weirdly out of touch with the world today. That said the film does have a couple of aces up its sleeves, which help make it at least a watchable curiosity. 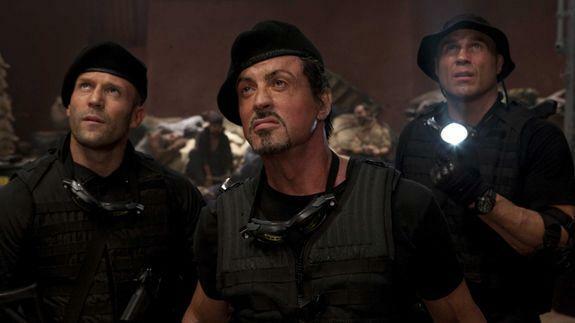 The Expendables is pure wish fulfilment for fans of ‘80s action movies. The plot is little better than most Direct-to-DVD fodder (blow up some foreign-types and save the girl), but who cares when it’s jam-packed with so many memorably staged fights, shootouts and explosions? And then there’s the incredible roster of testosterone-fuelled talent onboard including Sylvester Stallone (who also wrote and directed the flick), Jason Statham, Jet Li, Dolph Lundgren, Randy Couture, Terry Crews, Mickey Rourke, Steve Austin, Gary Daniels, Eric Roberts and even fun cameos by Bruce Willis and the Governator himself, Arnold Schwarzenegger! 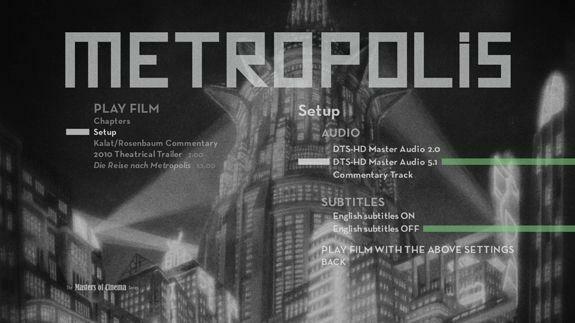 Metropolis is a true cinematic epic. Everything about Fritz Lang’s 1927 silent classic is massive, from its scale and budget to its continuing influence on the sci-fi genre as a whole. But for the past 80 years, it’s also been a rather incomplete film, lacking over half-an-hour of footage that was trimmed from the film and presumed lost forever. But in 2008 a 16mm print of the film containing roughly 25mins of additional footage was discovered in the Museo del Cine in Buenos Aires, and this restored version is the closet yet to truly capturing the remarkable vision of the future Lang committed to the screen. Inception is that rare commodity: an overblown blockbuster that glowers into the face of its audience and dares them to keep up. It’s worth making the effort. 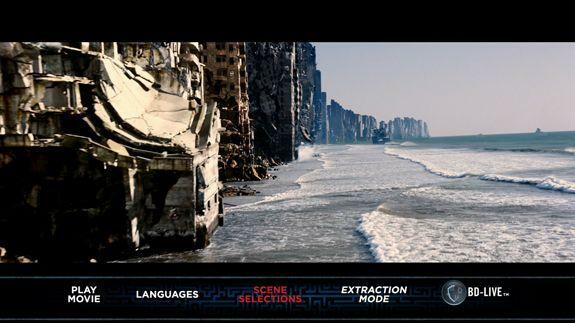 Chris Nolan’s cerebral heist movie delivers more digital wow than (nearly) every other film released in 2010. That you should add it to your BD collection goes without saying. The only question is should you opt for the Triple Play release (two Blu-ray discs, one DVD and the keys to a Digital Copy download), or geek out with the stainless steel Briefcase Edition? This includes a replica of Cobb’s spinning top token, a PASIV (Portable Automated Somnacin IntraVenous) Device User Manual and Movie art-cards. If you go for the latter, we suggest you don’t broadcast the fact to your friends. 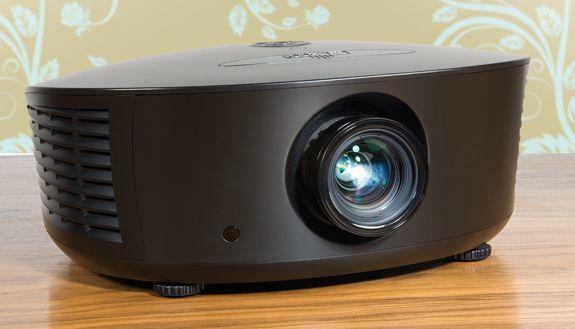 Runco projectors tend to combine huge bodies with even bigger price tags, which makes the LS-5 a real surprise. 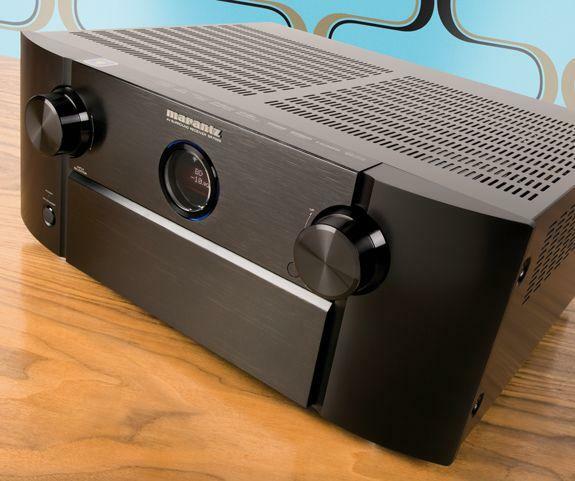 I confess that I have never really been excited by Marantz’s AV receivers. They were never ahead of the features game and always aired too much on the side of sonic caution for my liking. Safe, reliable, solid and about as exciting as endurance snail racing. When the SR7005 arrived I brewed a really fresh cup of Horlicks, put my slippers on and settled down for an evening of light entertainment. There are plenty of ways of auditioning music stored on a PC. 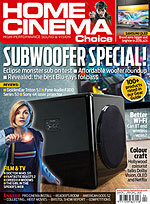 A plethora of networked media players balance quality with cost is, but most are, alas, not optimised for music and require your TV to be switched on, as tracks are selected by an onscreen menu. 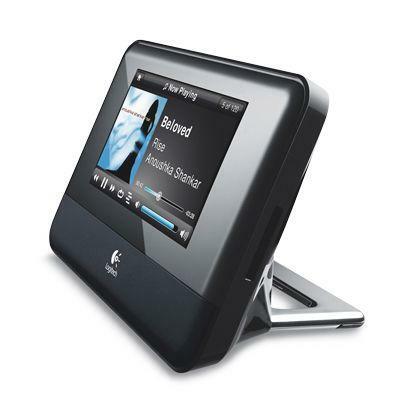 Welcome, then, to the latest version of the famous Squeezebox networked music player, which now has an added touchscreen. 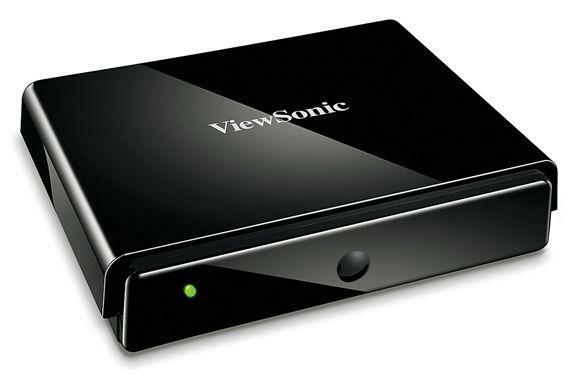 The VMP74 is Viewsonic’s second so-called ‘full HD Network Media Player’, and as the name suggests, it offers full 1080p output for video. The device itself is a small, lightweight and glossy plastic box that fits discreetly into a TV stand. It’s pretty unassuming with just a power indicator LED on the top. 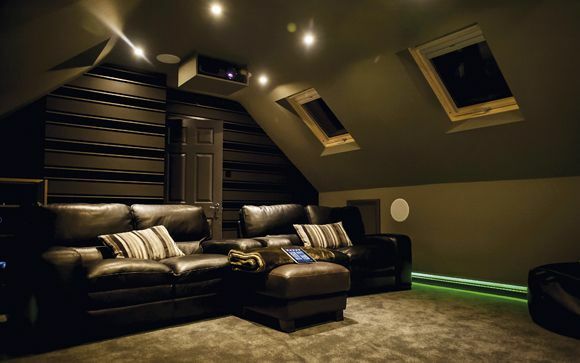 Around the back you’ll find an HDMI port for rigging the streamer to your HDTV or projector. This is the only option for hi-def video, although a 3.5mm AV port enables you to use fuzzy, old school composite video (alongside stereo audio). There’s also an optical digital output. On the non-audio/visual front, there’s an Ethernet socket for networking duties (no wi-fi option here), plus USB and eSATA ports for connecting external hard disks and other USB storage devices.